Florida Georgia Line is coming to Sin City in December for a limited residency. The duo will headline a five-show residency inside Zappos Theater at Planet Hollywood Resort & Casino on Dec. 1, 5, 7, 8 and 11. Mason Ramsey—the yodeling youngster of Walmart fame—will serve as the opener each night. 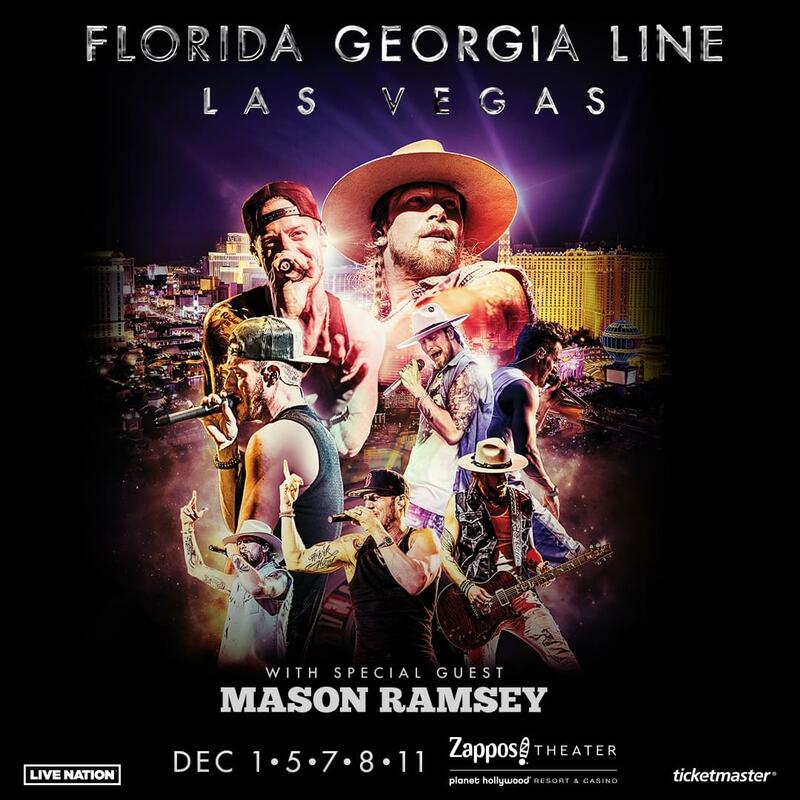 Tickets for Florida Georgia Line Live From Las Vegas will go on sale to the public on June 9 at 10 a.m. PT. General ticket prices begin at $49 and may be purchased online or at the Planet Planet Hollywood box office. Pre-sale tickets for fan club members will be available on June 5. All shows begin at 9 p.m. PT. 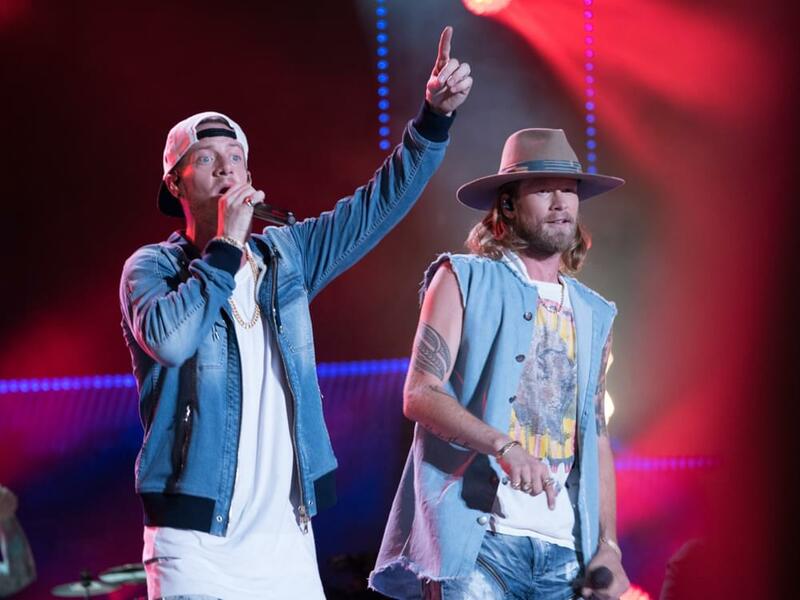 FGL follows in the Vegas residency footsteps of country artists such as George Strait, Brooks & Dunn, Reba McEntire, Shania Twain, Rascal Flatts and more.